Our professional packers provide full service packing of an entire residence or partial packing of just a few rooms. We offer Packing and Moving, the packing services usually takes place on a day prior to moving, but sometimes can occur the same day as move. 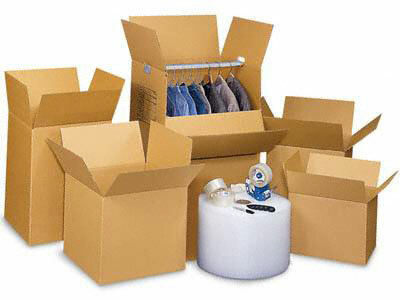 We use and sell a full line of packing supplies that are competitively priced and that can be delivered in advance of the move if needed. We offer free delivery for orders over $100.00 and we will buy back any unused materials.